Ireland's senior men's and women's teams will face French opposition in Friday's semi-finals of their respective European Senior Team Championships. The women, who qualified in sixth place at The National Golf Resort in Lithuania, beat Belgium 0.5 - 4.5 and will now face France, who saw off Sweden 3-2. 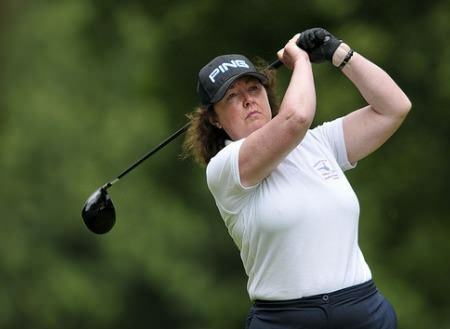 Sheena McElroy and Mary MacLaren won their foursomes 5 and 4 before singles wins for Gertie McMullen, Suzanne Corcoran and Carol Wickham and a halved match for Laura Webb secured their passage to the last four as they bid to repeat their win of 2013. In the European Senior Men's Team Championship at Pravets Golf Club in Bulgaria, Ireland are going for their third win in a row and fifth in 10 editions since the event was first played in 2006. They beat Switzerland 3.5 - 1.5 in the quarter-finals having won the strokeplay qualifying by a whopping 24 strokes from Italy. Tom Cleary and John Mitchell won the foursomes 4 and 3 and while there was a rare 3 and 2 defeat for Arthur Pierse in the opening singles, it was cancelled out by wins for Maurice Kelly and Adrian Morrow and a halved match for Garth McGimpsey. Ireland's senior men face England as the senior ladies take on France in today's semi-finals of their respective European Senior Amateur Team Championships. Ireland Senior men are on track for their third European Senior Men's Team Championship in a row in Bulgaria but the Ladies suffered semi-final agony at The National Golf Resort in Lithuania. Irish champion Suzanne Corcoran is a key member of the Irish Senior Ladies team. Ireland will face The Netherlands in the semi-finals of the European Senior Ladies Team Championships in Slovenia on Friday. 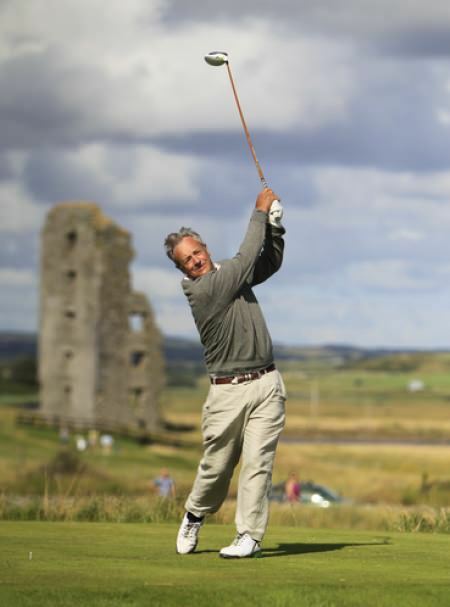 Tipparary’s Arthur Pierse, picture during this year’s South of Ireland Championship at Lahinch, helped Ireland into the last four at the European Senior Men’s Team Championships in Hungary. Picture: Thos Caffrey / www.golffile.ieIreland will face Scotland in Friday’s semi-finals of the European Senior Men’s Team Championship at Pannonia Golf and Country Club in Hungary. Ireland’s Carol Wickham. Picture © ILGUIreland beat the Netherlands 4.5 - 0.5 and will face Italy in the final of the European Senior Ladies Team Championships on Slovenia on Saturday.